24) When Chris Brown got back in the studio. 24. 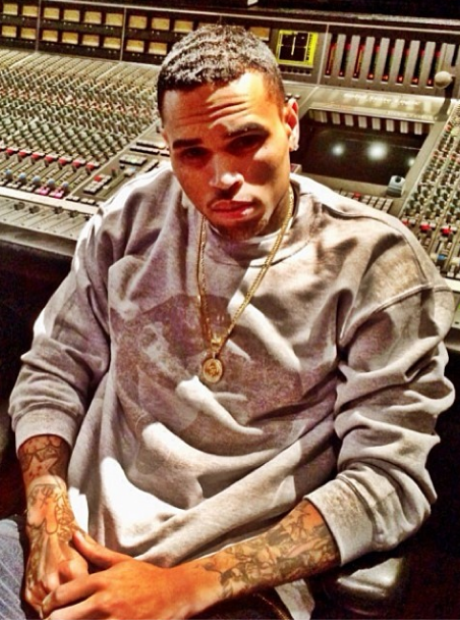 24) When Chris Brown got back in the studio.